At Lancashire Shop fronts, our aim is to make the installation and maintenance of your shop fronts as inconspicuous as possible. We have always aimed to ensure your entrance is an inviting entrance, not foreboding barriers. We are one of the well known Shop Fronts Installers in Manchester and it is our promise to every client to give them an inviting, professional / beautiful entrance that is expertly fitted and regularly maintained. 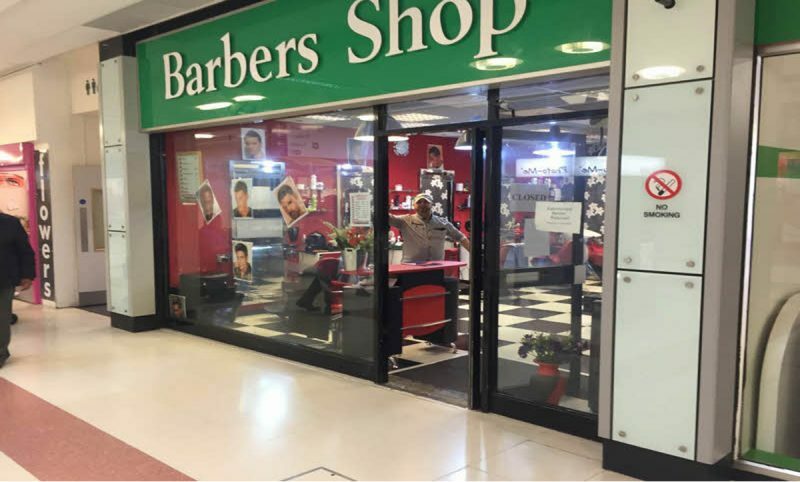 A range of Shop Fronts in Manchester is available at Lancashire Shop Fronts and we are also available with a variety of shop front designs for any kind of Shop Fronts in Manchester. Also, our various types of entrance doors including swing, sliding and or bi-folding can be built using a manual or automatic system manufactured to exact sizes for each client’s specific criteria. For the Best Shop Fronts in Manchester, Lancashire Shop Fronts is the company that can help you. We would be more than happy to serve you with the Best Shop Fronts in Manchester. You just need to contact us anytime.